Last week, Job For A Cowboy drummer Jon “Charn” Rice announced that he was over itand leaving the band, but no hard feelings. This left the rest of the band in a bit of a pickle, as they already started writing new material, but I guess it was a good problem to have as they announced today that Intronaut’s Danny Walker will be filling in on drums. This is very exciting for us here at Metal Injection. 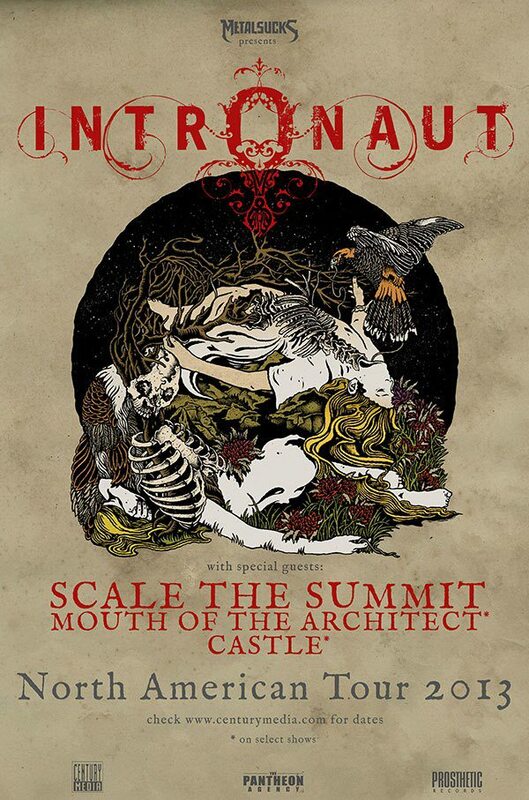 Sure, Intronaut lean more to the proggier side, but Danny Walker is no stranger to death metal, having drummed in bands like Exhumed and Uphill Battle, a band Frank has gushed over on the site very much in the past. I’m really excited to see what these guys come up with in the studio! 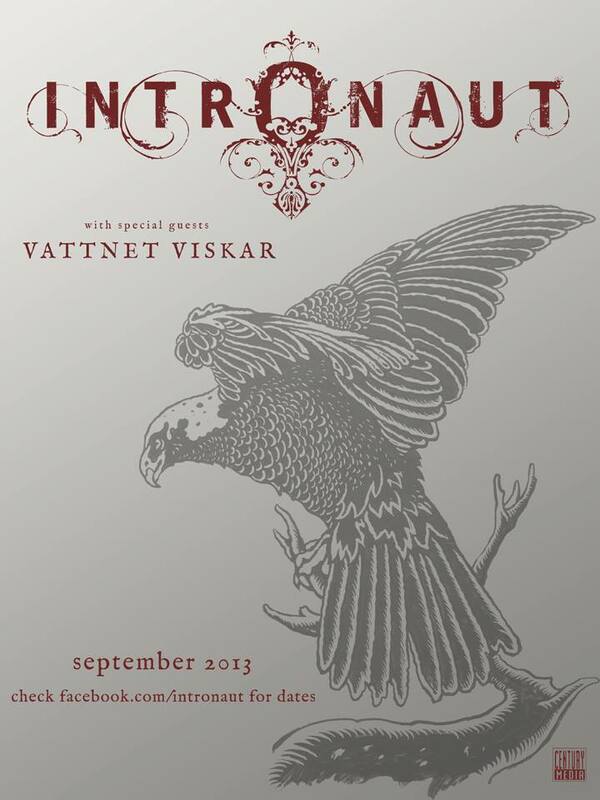 Just announced some more Intronaut headlining shows in Indianapolis IN and Columbus OH, as well as a date change for Rochester NY (now on 9/22). 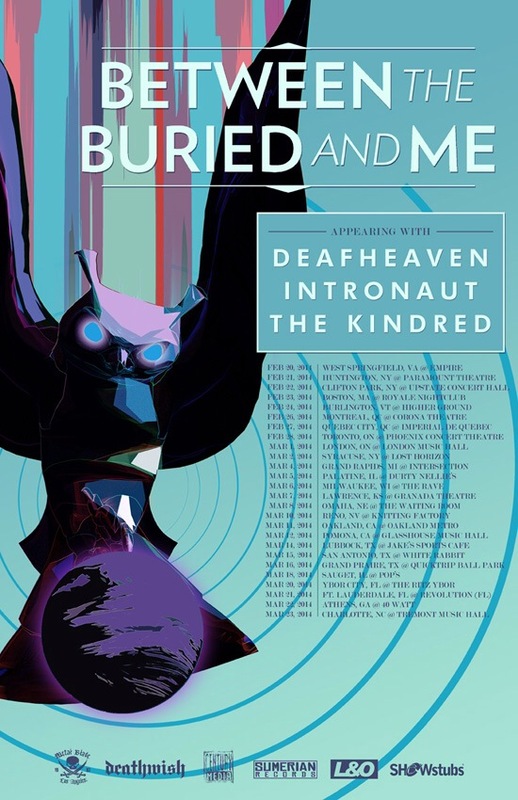 Check our tour dates tab! 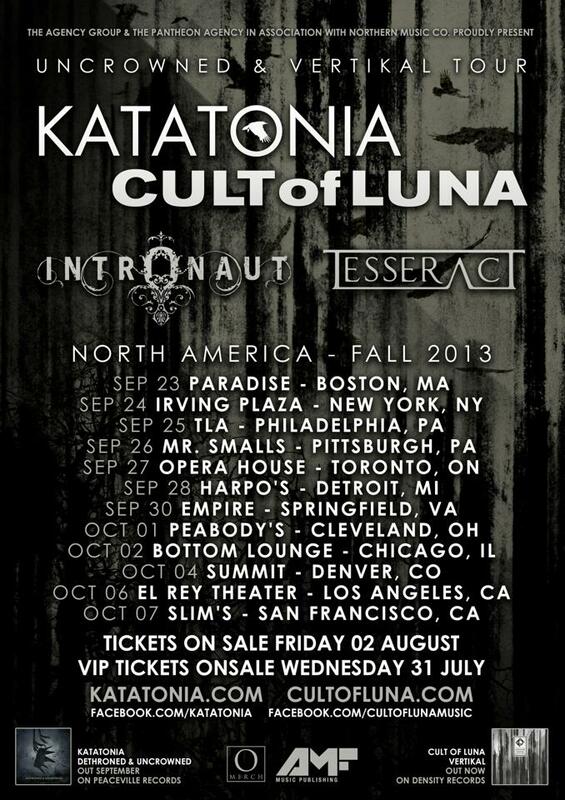 Here is a full list of our fall tour dates for North America. Please share this and help spread the word! Hope to see you all soon.